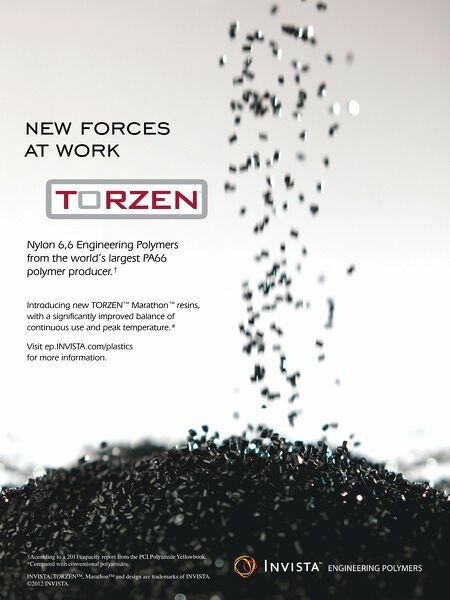 new forces at work Nylon 6,6 Engineering Polymers from the world's largest PA66 polymer producer.† Introducing new TORZEN™ Marathon™ resins, with a significantly improved balance of continuous use and peak temperature. 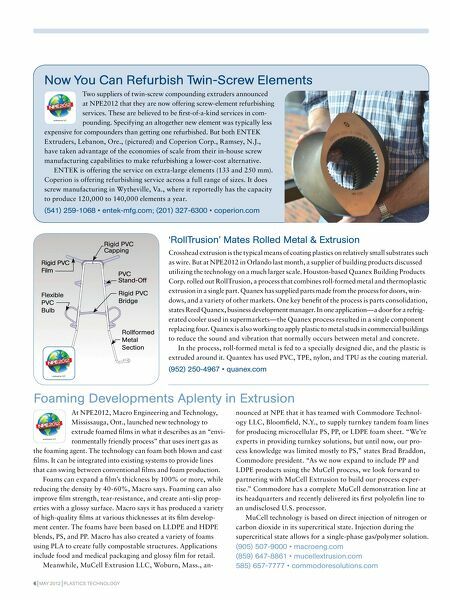 * Visit ep.INVISTA.com/plastics for more information. †According to a 2011 capacity report from the PCI Polyamide Yellowbook. *Compared with conventional polyamides. INVISTA, TORZEN™, Marathon™ and design are trademarks of INVISTA. ©2012 INVISTA.